President Of Masters Energy Oil and Gas Dr Uchechukwu Sampson Ogah abused Judicial Processes when he went ahead to institute a case against Abia State Governor Dr Okezie Ikpeazu after receiving a similar suit which was First Instituted by Barr Friday Nnadozie Nwosu. 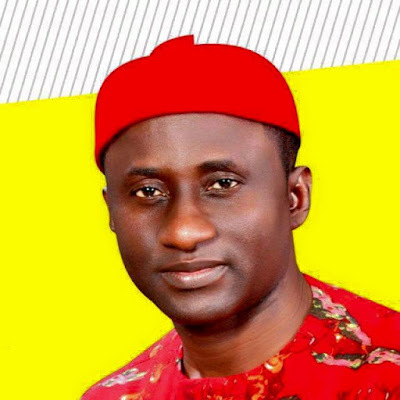 Uchechukwu Sampson Ogah refused signing the Results from the December 8 2014 Primaries of the Peoples Democratic Party in Abia State on claims that the authentic delegates for the Primary Election were locked out and never voted in the exercise,he went ahead to petition the party to conduct another one. 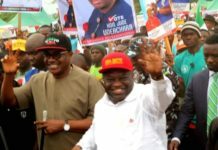 Few days after the PDP primary, Nwosu said he discovered some discrepancies in the tax clearance certificate filed by Ikpeazu and alerted the PDP, but his complaints were ignored. 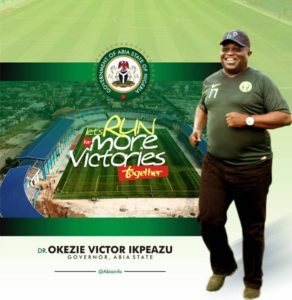 Friday Nwosu suit against Governor Okezie was filed on March 2, 2015. 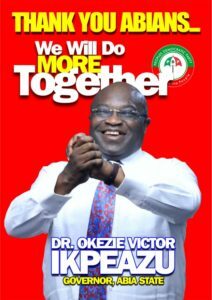 It is on record that Nwosu was the first aspirant who filed the alleged tax forgery suit against Ikpeazu and joined Ogah as one of the respondents in Suit No.FHC/ABJ/CS/184/2015; FHC/UM/CS/64/2015; and FHC/OW/CS/191/2015. 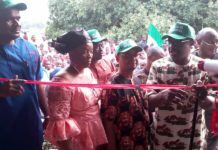 The suit, assigned to Justice Adeniyi Ademola of Federal High Court 7, Abuja, was later transferred to the Umuahia Division presided over by Justice F.A. Olubanjo. 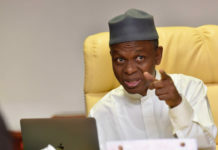 At a time, Nwosu petitioned the Chief Judge of the Federal High Court, Abuja, Justice Ibrahim Auta, accusing Justice Olubanjo of bias as the judge continued to adjourn the matter. Justice Auta later transferred the suit to Owerri Division, presided over by Justice Musa Shuaibu. 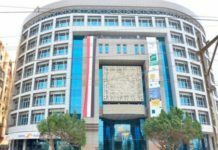 However, Justice Shuaibu was shortly transferred to Kaduna Division, but was granted an assignment order to hear and conclude the matter. 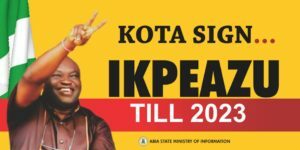 The order was later revoked by Justice Auta when Ikpeazu’s lawyer, Casmir Elele, protested. 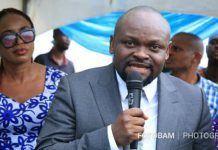 Presiding Judge of the Owerri Division, Justice Lewis Allagoa, who was directed to hear the matter, delivered judgment on July 8, dismissing Nwosu’s suit on the grounds that the governor was not the maker of the tax documents. 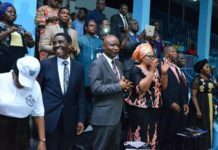 However, Barr Friday Nwosu insists that it is clearly an abuse of court process for Uche Ogah to have gone ahead to file another suit on the same subject matter when he was already a respondent in the suit instituted. 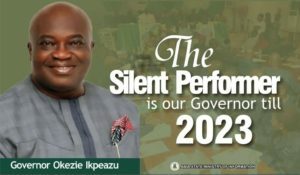 “I filed my suit against Governor Okezie Ikpeazu on March 2, 2015 and joined the PDP, INEC and Uche Ogah, as respondents; but Ogah went and instituted another suit on the same subject matter on April 20, 2015 and took some of the documents I served on him as a respondent in my suit to aid his own suit. I have challenged him in court to produce certified true copies of the documents he used to file his suit, but he is not forthcoming. This is clearly an abuse of court process”, he added.